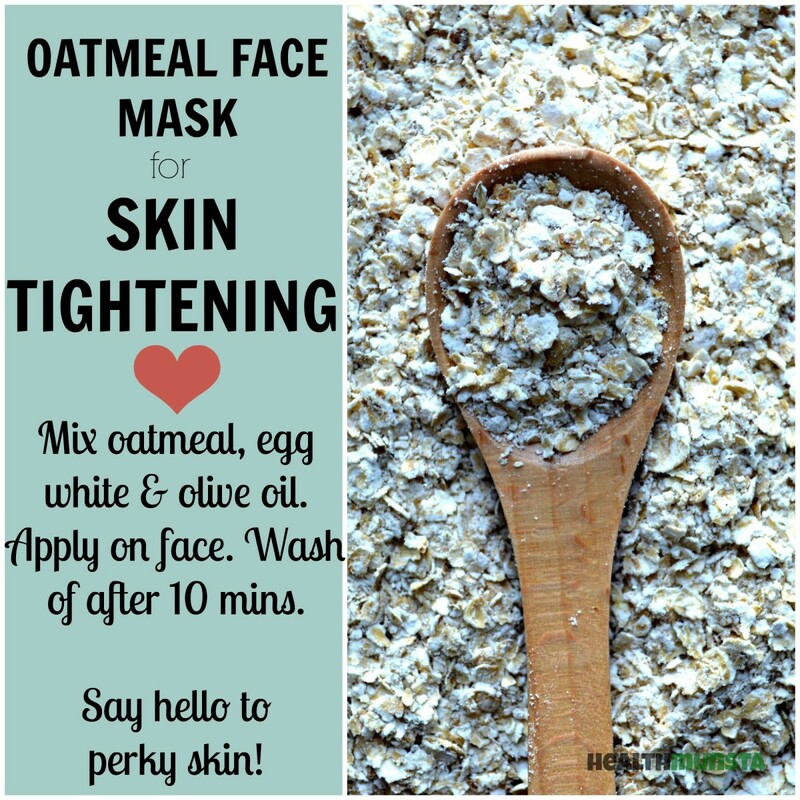 Slather a luxurious layer of wholesome oatmeal on your face and see what wonders it can do your skin! 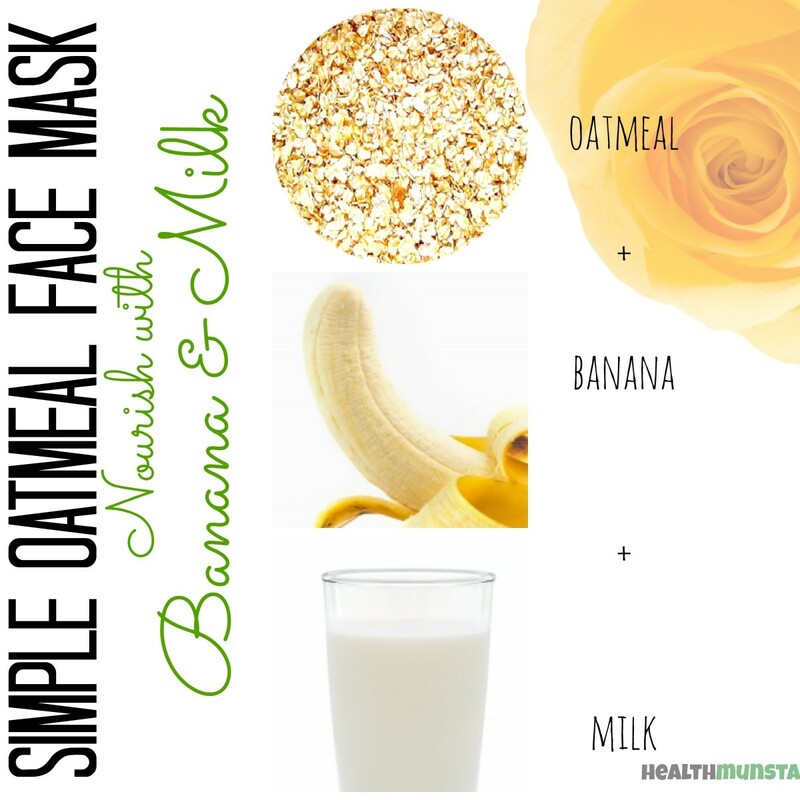 Three awesome face masks below. Powerful antioxidant. Fights free radicals that cause skin aging. Protects skin against sun damage. Helps maintain skin firmness and elasticity , thereby promoting youthful skin. Zinc is the best go-to mineral for acne sufferers. The oil control action of zinc helps prevent acne breakouts. Zinc also regulates hormone imbalance that causes acne. 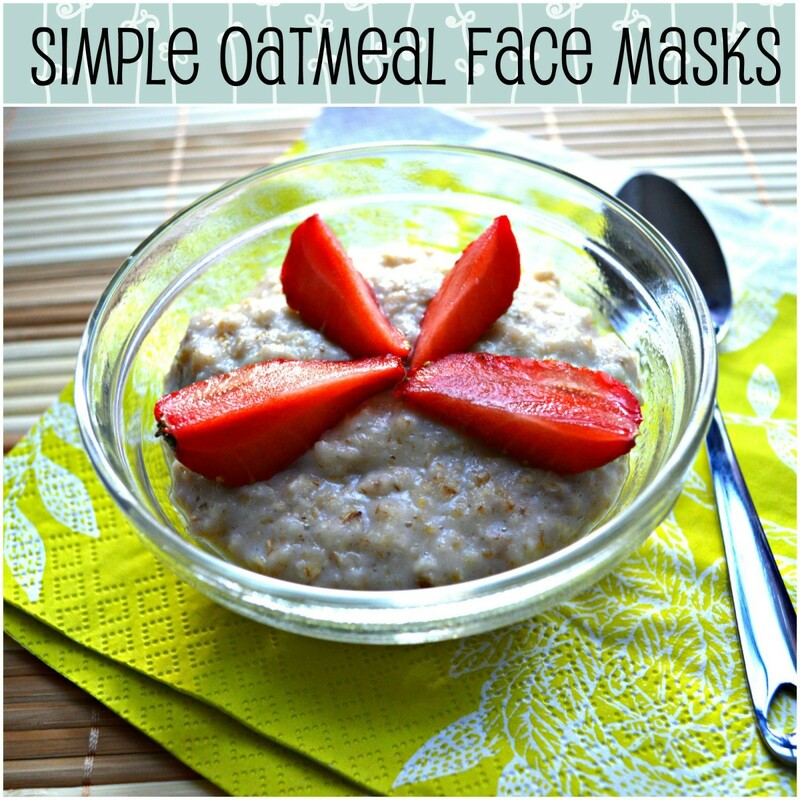 Oatmeal contains a hefty serving of vitamins B1, B2, B3, B6,B9 and folate. B vitamins are neccessary for skin regenration and also combat free radicals that cause premature aging and skin damage. Promotes regular and proper bowel movement. 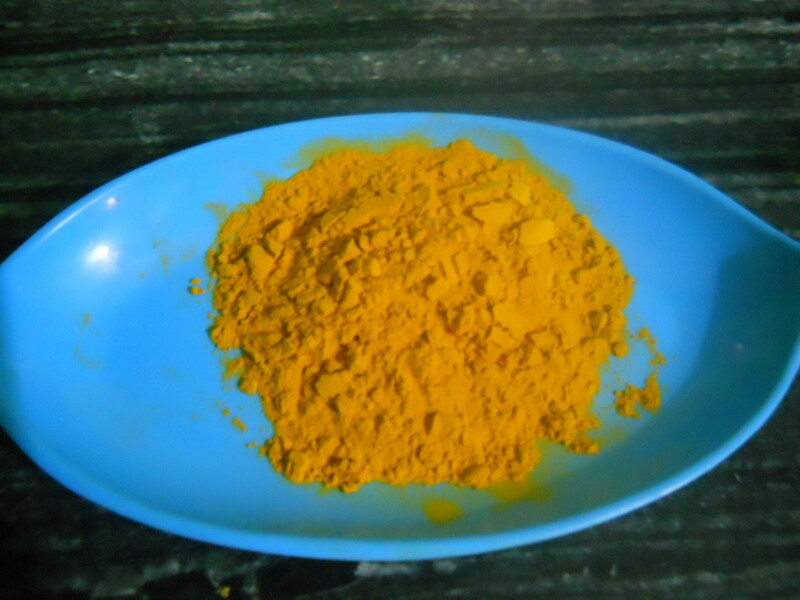 Helps eliminate out toxins and harmful substances out of the body. The skin can breakout as a way of releasing toxins in the body. 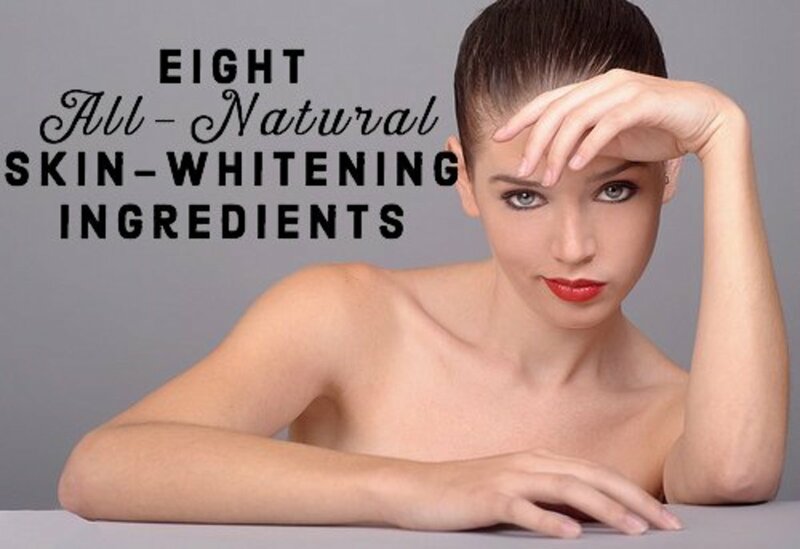 Nourish skin. Make skin firm and tight, preventing sagging cheeks. Lubricate dry flaky skin. Nature's botox. The rich potassium content helps heal blemishes at a faster rate. Contains potent antioxidants, including vitamin C, which destroy free radicals that cause wrinkles. Locks moisture into skin cells. Rich in lactic acid, an alpha hydroxyl acid that is known to improve the appearance of aging skin. Softens and smooths the face. 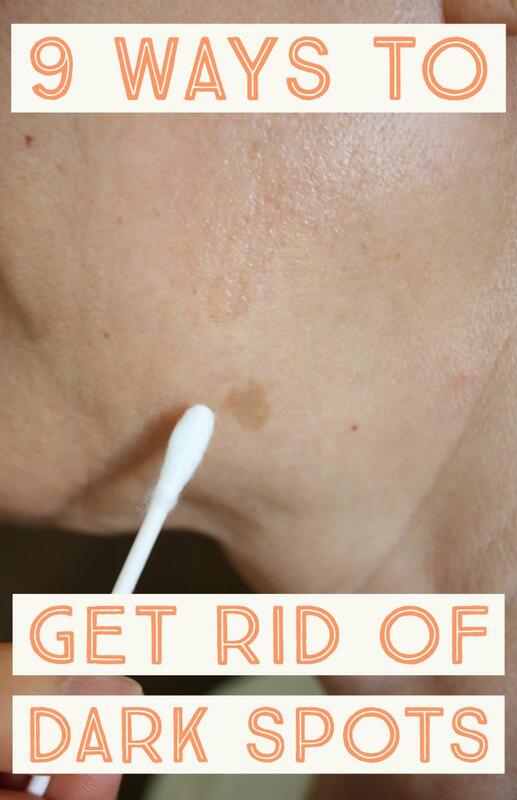 Lightens dark spots and evens out skin discolorations. Hydrates skin by increasing its water retention capacity. Antioxidants in milk boost collagen production and improve skin cell function. 1. Pull your hair back and hold in place with a head band to prevent hair from getting stuck in the mask. 2. Wear an old T-shirt, because the face mask may drip down to your clothes. 3. Use a ripe banana for easy mashing. Use skim milk for oily skin and whole-fat milk for dry skin. In a small mixing bowl, place banana and mash with a fork into a lump free pulp. Then mix in of milk and tablespoon of ground oatmeal. Combine ingredients thoroughly. Wash your face with lukewarm water to open pores and pat dry with a soft towel. Using clean fingers, rub the mask onto face in a circular motion. 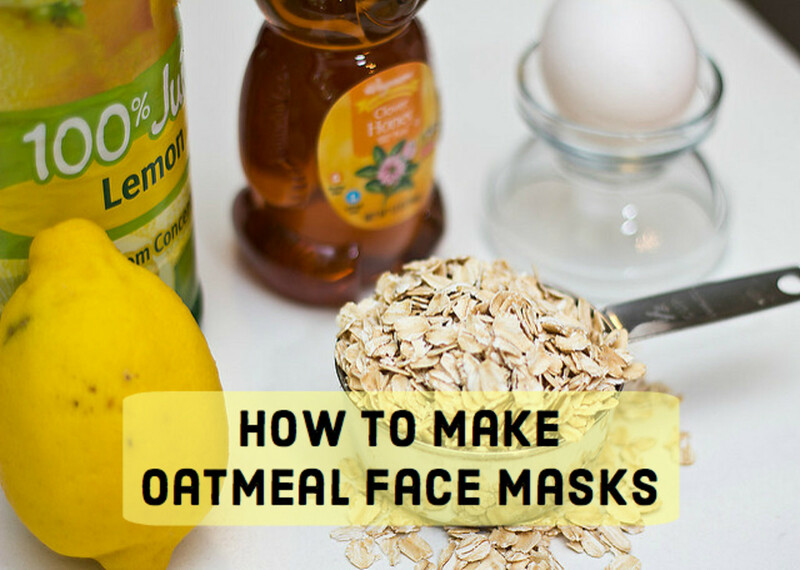 Apply a thick layer so it sinks into skin. Keep mask in place for 10 to 15 minutes. Wash off with warm water and do not use soap. Splash cold water onto your face to close up your pores and pat dry with a towel. Super food containing probiotic enzymes that nourish skin, tighten pores, and fight off acne-causing germs. Yogurt is rich in lactic acid, B vitamins, zinc, and calcium. All these nutrients help fight off free radicals that cause premature aging. Natural moisturizer. Has powerful anti-bacterial properties that gently cleanse skin. 1. Use plain, unsweetened yogurt. The sweetened and flavoured type will cause skin irritations. Greek yogurt can be used. 2. Do facial steaming before applying this mask to open up your pores and enable the nutrients to sink deep into your skin. 3. 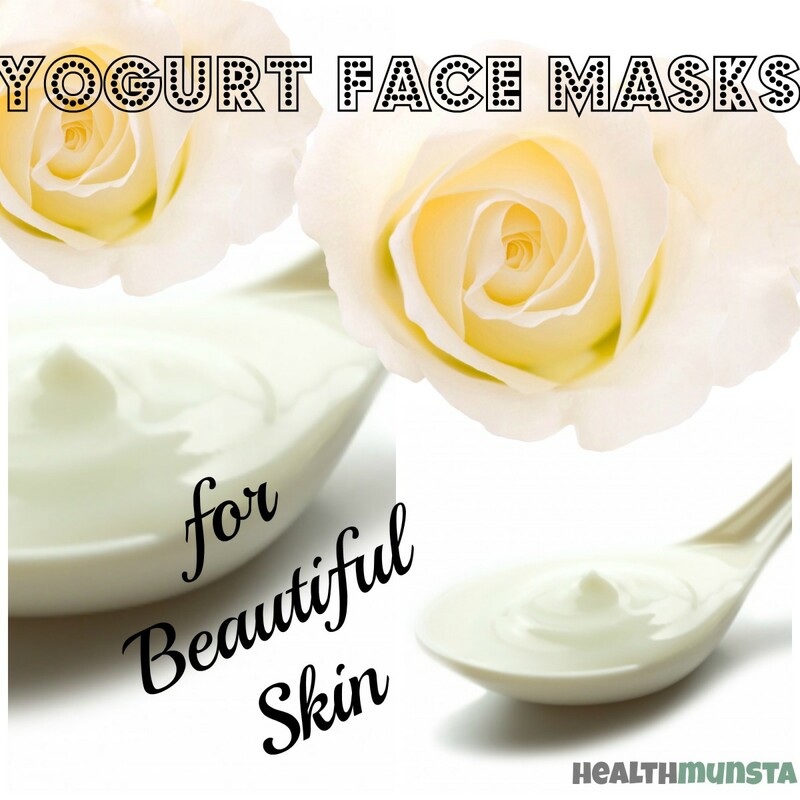 You can also use really thick yogurt (labneh) to make the face mask. It will be less drippy and more moisturizing. Combine all the ingredients and mix well in a small mixing bowl. Apply a thick coat to your face with clean fingertips. Keep in place for 15 minutes. When the time is up, gently rinse your face with warm water and splash cold water to close up your pores. Pat dry with a soft clean towel. If your face feels dry afterward, use a bit of olive oil to moisturize your skin. 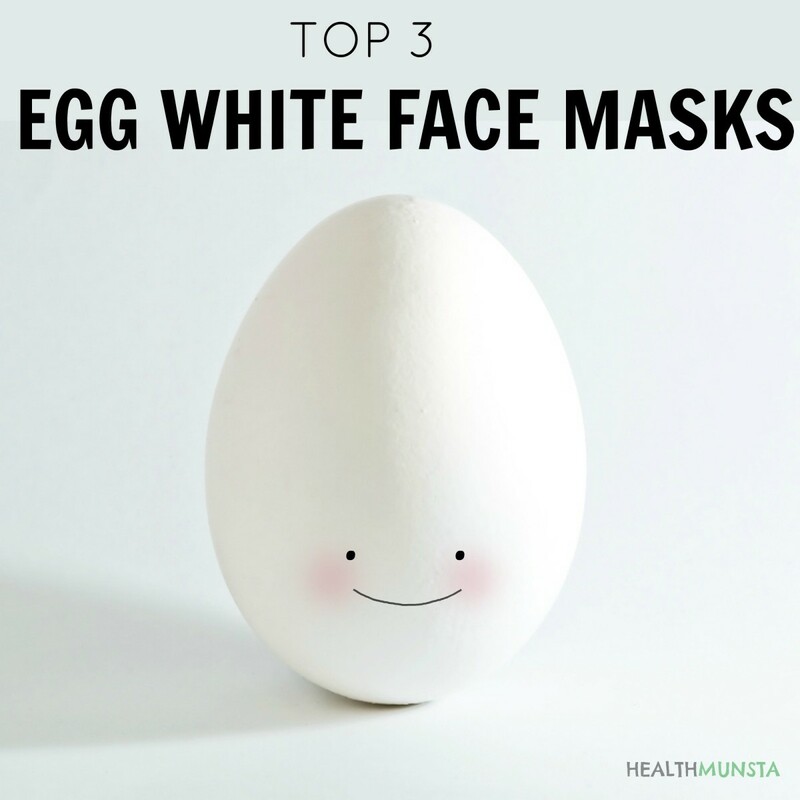 Egg white is rich in numerous vitamins and protein. 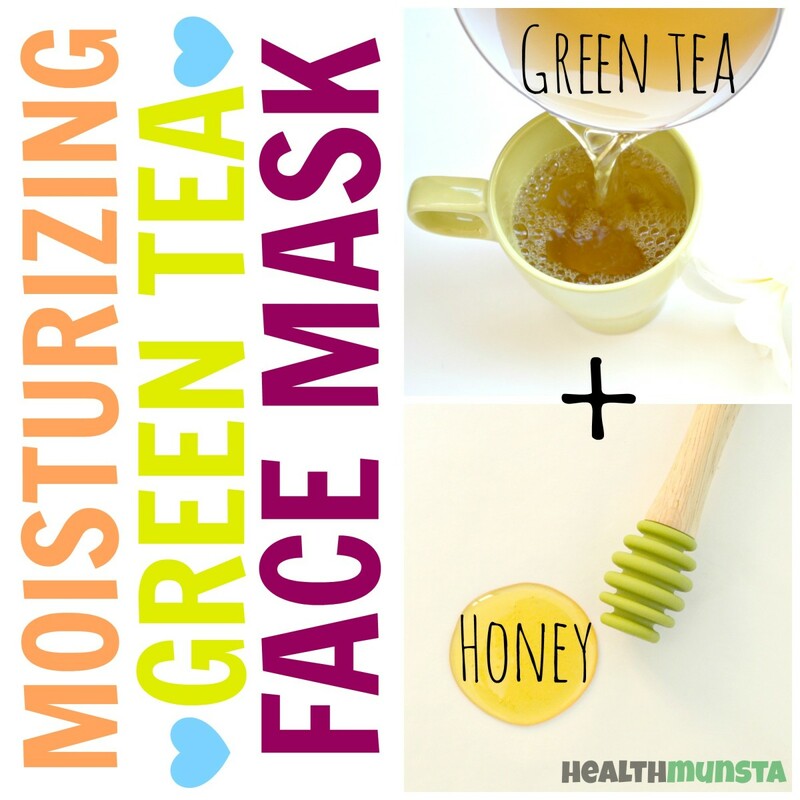 These ingredients help tighten large pores and lift the skin. Olive oil contains antioxidants that fight off free radical activity that causes skin damage. It also gently moisturizes skin of all types. Removes excess sebum on skin surface. 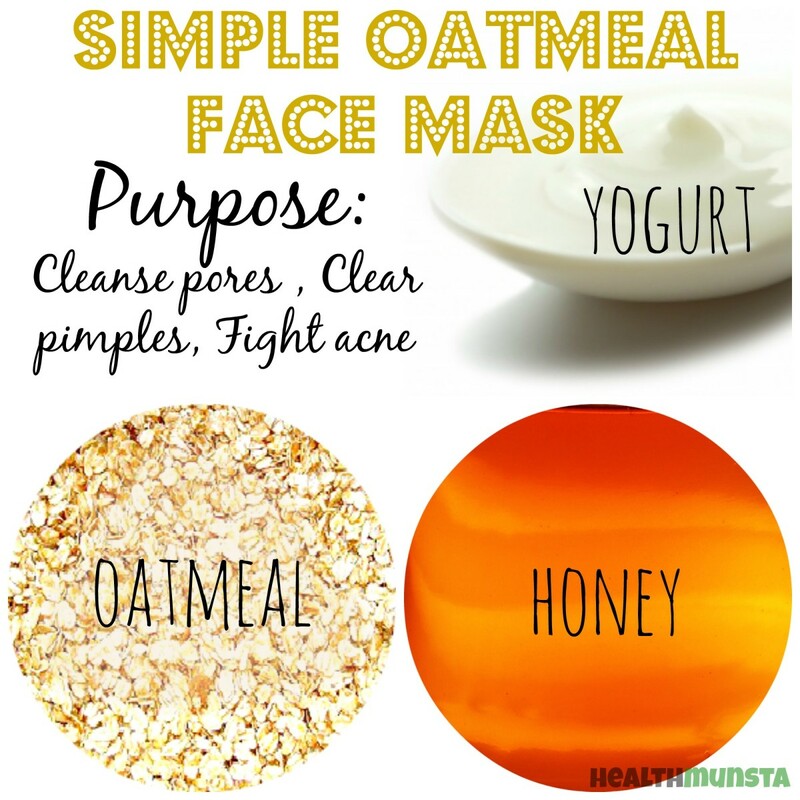 Prevents acne and pimples. Tightens pores, giving skin a firm and youthful look. Natural moisturizer bursting with potent antioxidants that fight off free radicals. Contains healthy fat that nourishes and lubricates and hydrates skin. 1. This mask can be quite sticky and a pain to rinse off. Wait no longer than 15 minutes before rinsing with warm water. Rub your face gently in a circular motion, applying more pressure to the area under your chin and the sides of your face, until the mask is loosened. 2. Use extra virgin olive oil to moisturize skin afterward. 3. To avoid drippy messes, apply this mask in the bathroom right before a shower. Beat the egg white in a mixing bowl until it is frothy. Add in the rest of the ingredients and mix thoroughly. Using clean fingers, apply the mixture onto your face in a circular motion. Allow to sit for 15 minutes. Rinse off with warm water. After making sure all of the mask is rinsed away, splash with cold water to close up your pores. Pat dry with a towel. Moisturize your face using a drop or two of olive oil. So excited to try the first one. Would it be okay if I used rice milk?